ColdFusion Free on ALL plans! 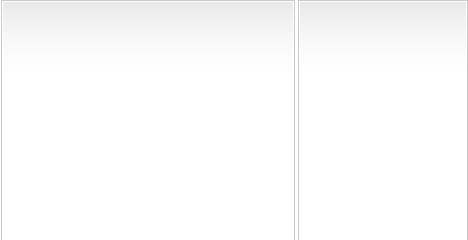 ³30-day guarantee applicable to virtual hosting accounts - not dedicated servers. We welcome you to World-Class Web Hosting from Exciteworks, a company dedicated to helping our customers grow their businesses by providing the very best in product choice, expert service and superior support. High Bandwidth Connectivity and Redundant Connections allow us to guarantee 99.9% uptime on all sites. Our 30-Day Risk Free Trial ensures you will be happy with our webhosting service, or you don't pay!³ No Gimmicks! Within 30 days of signup, if you are not completely satisfied with your hosting experience at exciteworks, you will receive a 100% refund on all services rendered³. If you aren't happy, you don't pay! 99.9% network uptime guarantee. We stand by our SLA. If we fail to deliver the level of service as promised, you get dollars off your bill. It's that simple and straightforward. 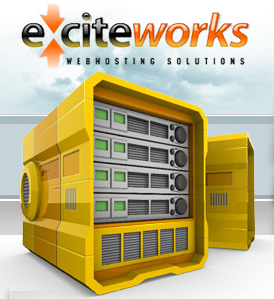 At Exciteworks, we are honest people with an extraordinary product and superb level of service. Put us to the test today! Order Now! Hosting by Web Developers for Web Developers! Current special: 3 months free with any virtual hosting plan - for new customers only! Come and get it!!! Read details here. We always have something on sale! Click here to view all of our current specials!